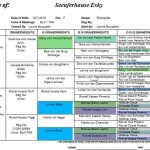 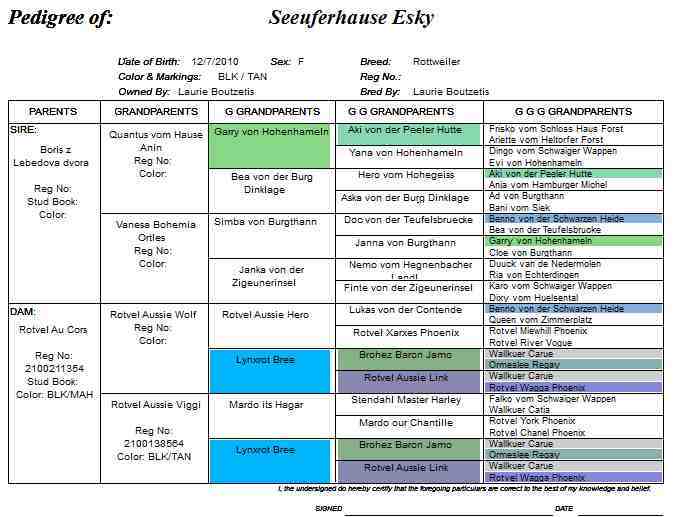 Esky is a daughter of our imported stud, Boris Z Lebedova Dvora and she holds a special place at Seeuferhause as she is also the daughter of Rotvel Cors Au; one of my favourite girls that has since passed. 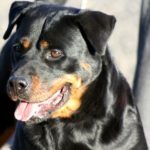 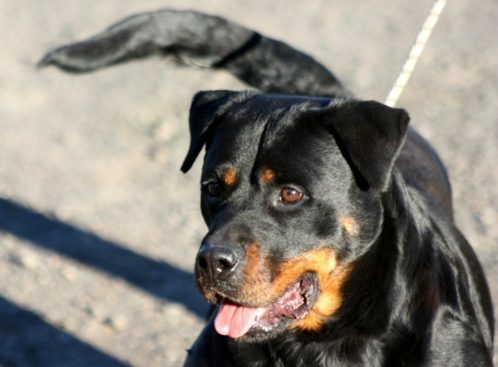 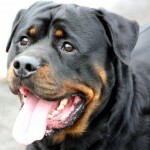 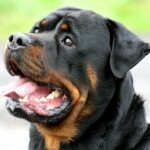 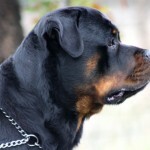 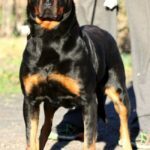 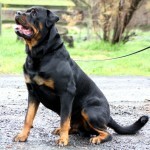 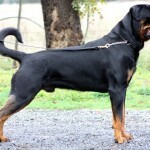 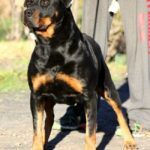 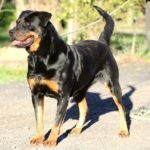 Esky is a high drive, self confident female rottweiler and is a proven producer of the type of working rottweilers that we strive for. 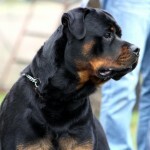 Esky represents the bloodline that she carries, in character and physical appearance. 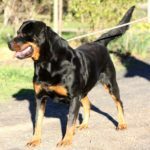 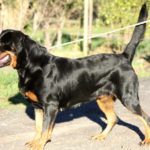 Esky is compact in size and powerfully built, has a beautiful head type, excellent rich, dark markings, dark eyes and mouth pigmentation and is a very dynamic, physical girl.